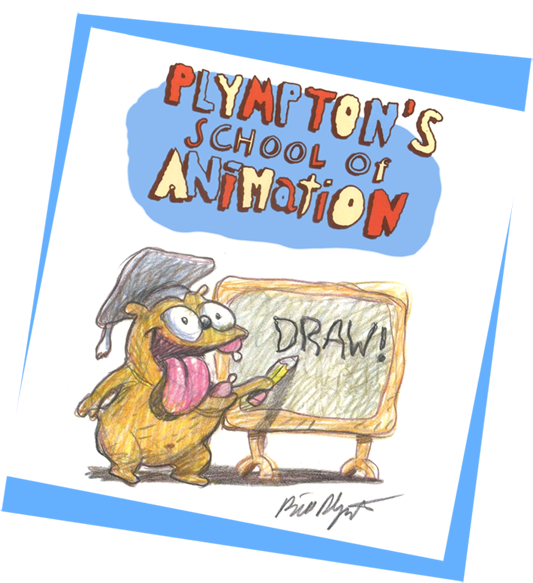 Now is your chance to take an 8-lesson online animation production course with the king of independent animation, Bill Plympton! The live class took place from January to March, 2017 (https://vimeo.com/196499245). We have videotaped and edited each lesson and created this online course. Many students have graduated from this course and made their own short films and now, you can, too! When you purchase the class, you will receive private links to download your lessons. You can email Bill your work-in-progress as you follow along the class and get personal feedback and critique from Bill every step of the way. By the end of the class, you will have created your own short film, ready for the world! The lessons are priced at $150 each, or $1000 (17% off!) for the entire course!